Dancer, celebrity choreographer and founder of GROOV3™, “the feel-good, dance-party workout” that Elle Magazine has called, “LA's coolest all-levels dance class,” Benjamin Allen has dance in his bones. While growing up in Tucson, AZ, he was the type of kid who learned all the social dances at a young age for the bar/bat mitzvah scene and, later, shined at all the high school dances - 7 proms to be exact. If there was a dance floor and a DJ, he was there. In college, while earning a B.S. degree in Business and Communications at Arizona State University, he discovered a cardio-dance class designed for all levels, and his passion for dance was ignited. So, with a great deal of passion in his heart, and a lot less professional experience, Ben decided to move to Los Angeles to make his name in show business. 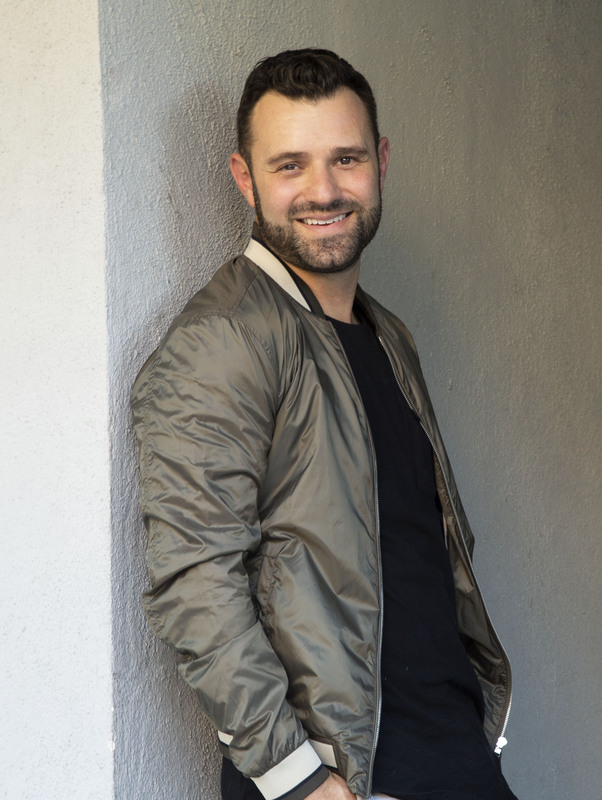 With an “I won’t know unless I try” attitude, he sharpened his skills while exploring many different facets of the entertainment industry, from improv to hosting. It wasn’t long before he was appearing in live stage shows and working in film and television, earning credits on the Kids’ Choice, People’s Choice and American Music Awards and on Scrubs and national commercials for Xbox, Subway, Cingular Wireless and Miller Lite. As Ben gained recognition as a dancer and performer, he began choreographing routines for such major players as Will.i.am and Drew Barrymore.